Designing the best virtual reality (VR) experience requires having the best 3-dimensional (3D) content that is suitable for your VR experience. 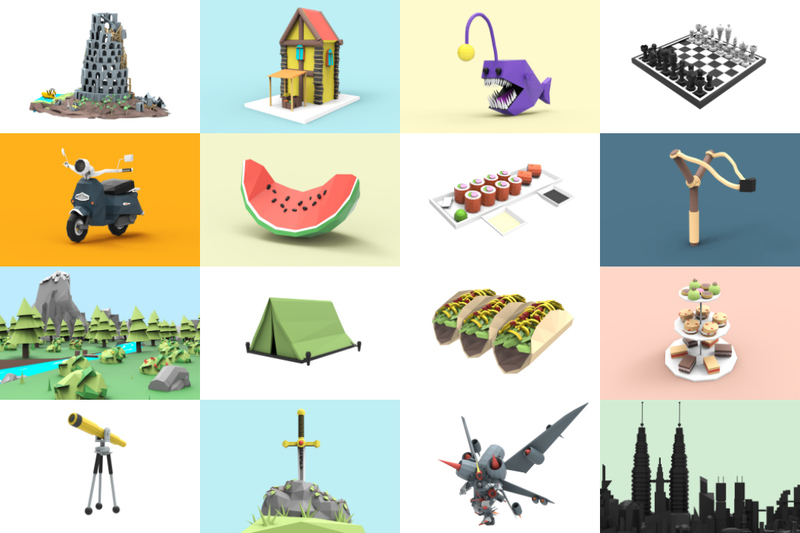 Not all 3D content forms are equal, so it is important to distinguish between them. A helpful way to look at a project or experience is to first determine whether it seeks to create spatial content or whether it seeks to capture spatial content. Creating 3D content in VR is particularly useful when the object you need is simple, geometric structures with specific spatial references. For example, one user might choose to create 3D content for their environment simply by establishing a geometric plane as the floor. Note here the difference between created content (i.e. the plane) and captured content which we will soon discuss. This process of user construction can be done repeatedly to create the desired experience. The two main methods discussed here are manual sketching and VR modeling. Similar to how the above tools are used on a traditional mouse and keyboard interface, modeling can now also be done in virtual reality. The concept is similar, except that the interface is all within virtual reality, and the controls are designed to have more intuitive controls and better spatial feedback. 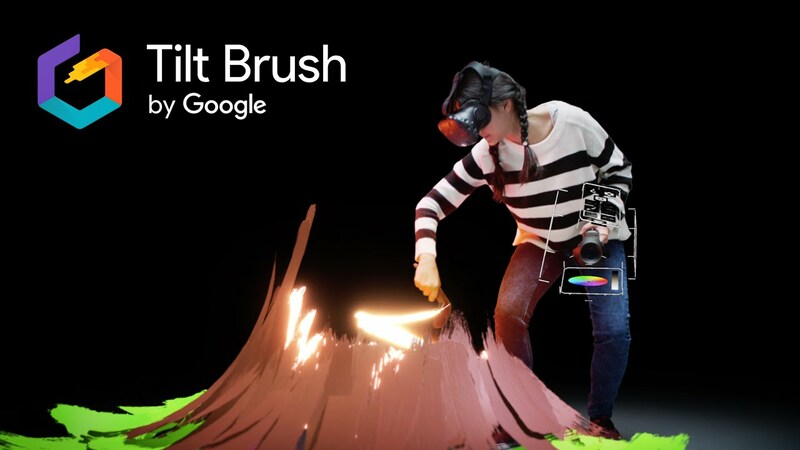 Examples of VR software that can do this include Google Blocks, Google Tilt Brush, and MasterpieceVR. All of these interfaces have immense functionality built around the two hand controllers, and MasterpieceVR even supports multi-user collaboration. 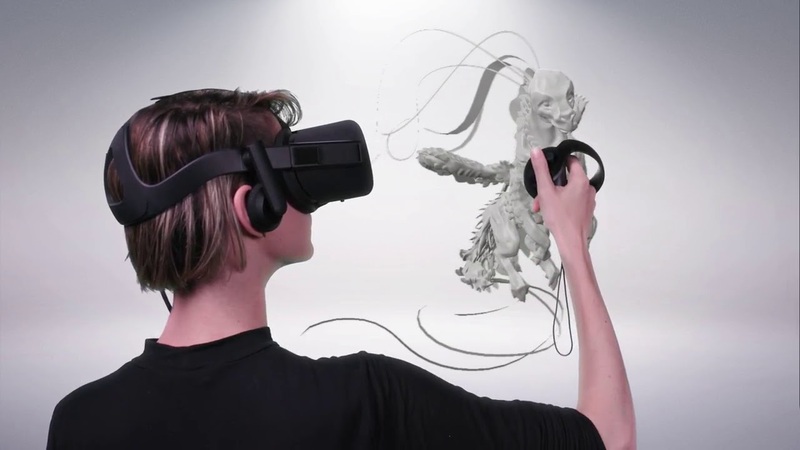 As compared to creating one’s own content, capturing 3D content from the real world and importing it into VR is useful when the object is particularly intricate and requires preservation of the smallest details. 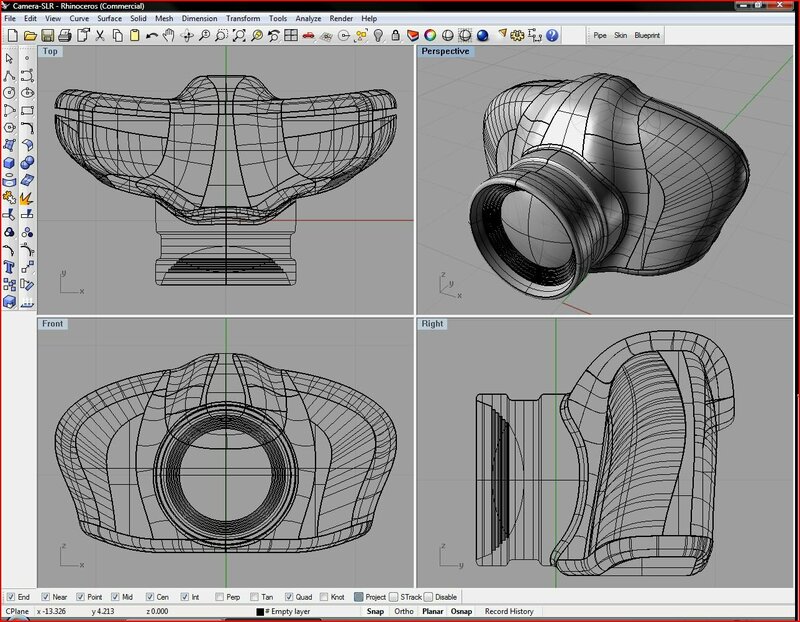 In other words, this method allows you to make digital copies of the surface of 3D objects, complete with all the spatial and visual details. This can be done for smaller objects such as artifacts or larger objects such as landscapes or buildings. The method chosen depends on many factors including budget, environment, and the aims of the individual who is doing the capturing. The two main methods discussed here are photogrammetry and 3D scanning. Photogrammetry is a labor-intensive but simple way to create a 3D file of a real-world object. 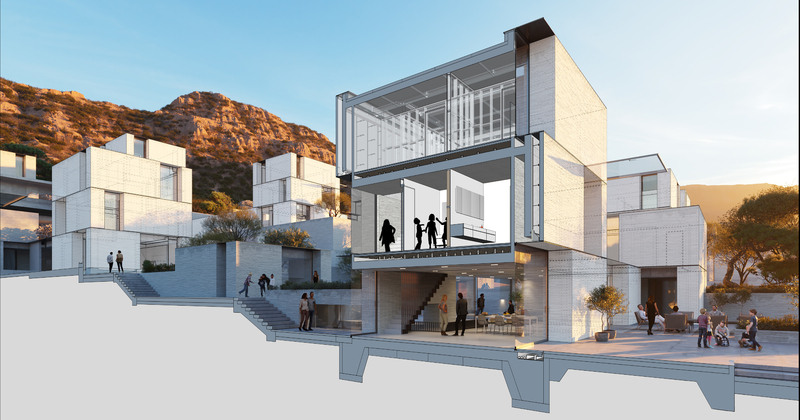 This involves taking numerous photos with a camera, which is then sent to software like Autodesk ReCap (stands for reality capture) to stitch together into a 3D mesh file. Other such programs include Photoscan, Zephyr3D, and Meshroom. The remarkable aspect is that the pictures can be taken from a high-resolution camera on any platform, including a DSLR, smartphone, or drone, which is why this option is viable for people who want an easy process. However, it is important to keep in mind the quality of the environment lighting and the reflectivity of the chosen object, since a dark area or a shiny object could ruin the algorithm that converts the photos to the final 3D model. Finally, 3D scanning employs sophisticated tools that simplify the process substantially. These scanners use structured light, time-of-flight, or lasers to pinpoint the details on the object, and they come in all sizes that can measure the smallest objects up to the largest buildings. Platforms for 3D scanners can include handheld devices, revolving stands, and drones. These devices work on the principle of collecting millions of points on an object to form a point cloud that resembles the object when combined together, thus creating a point cloud or mesh file. To accomplish this, each scanning device usually comes with its own proprietary software. With this method, object and detail size can matter more, since the points’ spacing may not allow them to capture intricate details and/or small objects. Cite this post: Abhishek Gupta. “3D Content for Virtual Reality”. Published April 14, 2019. https://scholarslab.lib.virginia.edu/blog/3d-content-vr/. Accessed on .